CAF-4 (N111WG) is a Pazmany PL-1 and the number four aircraft off the Chinese Air Force production line. It was built after the prototypes and before the wider PL-1B production models. 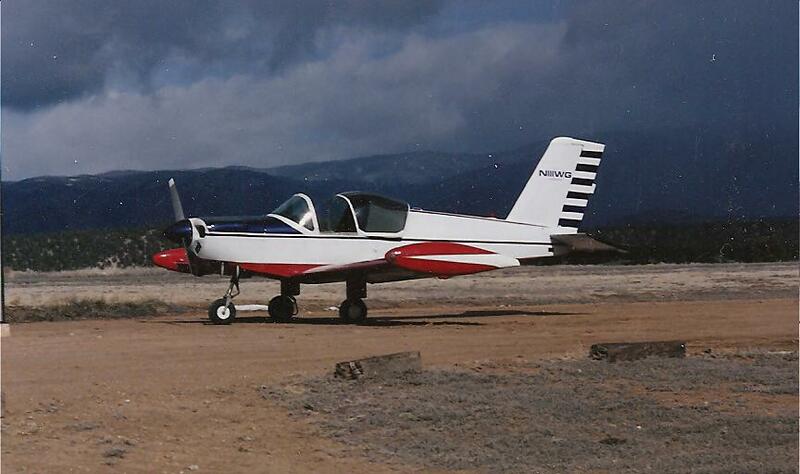 This aircraft was 51% assembled by Lt. Col. Robert (Rick) Loeffler and US registered as a homebuilt. The aircraft was damaged in a ground incident by a prospective buyer a few years ago. 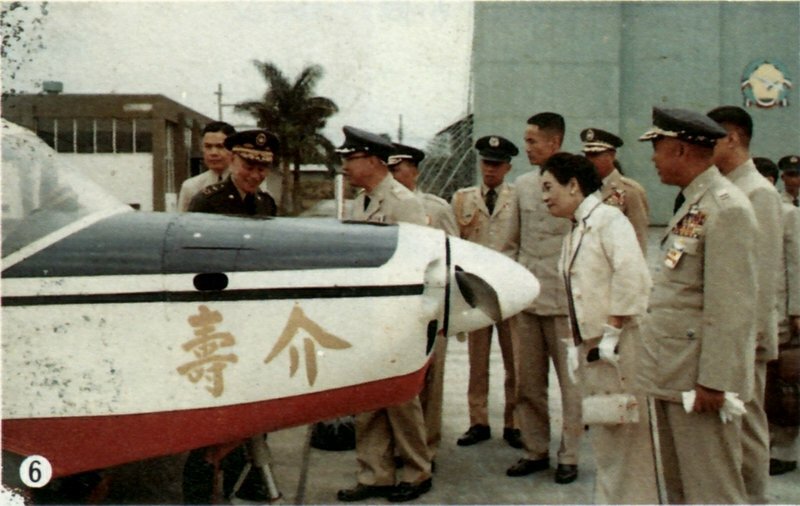 Of the 58 PL-1B built by Chinese Air Force, there exists only one airworthy example: N3237N which is owned by CAPAOA member Mr. Leo Lee. 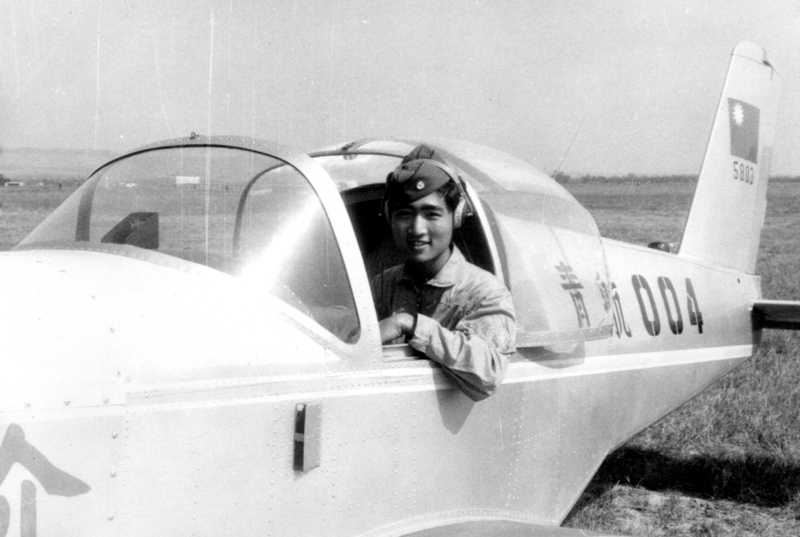 Needless to say, Chinese Air Force built Pazmany's are rare birds indeed. CAPAOA has decided to restore/repair CAF-4 because its rarity and historical significance. This web page is dedicated to the restoration of CAF-4. Please visit us here often for update on CAF-4 restoration. 介壽號是中華民國在1968年購買美國Pazmany公司的 PL-1 飛機藍圖, 修改設計後製造為初級軍用教練機. 於1969年量產57架做為初級飛行員篩選之用. 此機於1968年底(民國57年)由蔣宋美齡女士命名為介壽號作為蔣中正總統生日獻禮. Robert "Rick" Loeffler 羅福勒老先生是當年生產介壽號的美籍中校顧問. 事後他帶回量產前原型機的第四台到美國, 可惜幾年前讓人試飛時不慎損壞. 他已80好幾, 無法修復此一飛機. 他同意將飛機捐給本會, 他的願望是能讓這架由台灣來的飛機重新飛行. 我們美國華人飛行協會為此正式登記為非營利組織以利籌款. 目前運輸及取回飛機的款項都是由本會會員(原本從台灣和大陸來美的華僑)集資籌得. 我們目前還需要籌五萬美金左右的修理經費. 請踴躍參與這個有意義的活動. 您所捐的款項可享有美國聯邦政府退稅. 並可能享有其他廣告宣傳機會. 希望大家踴躍捐款贊助, 我們希望在民國100年能將她修復並飛翔於藍天. 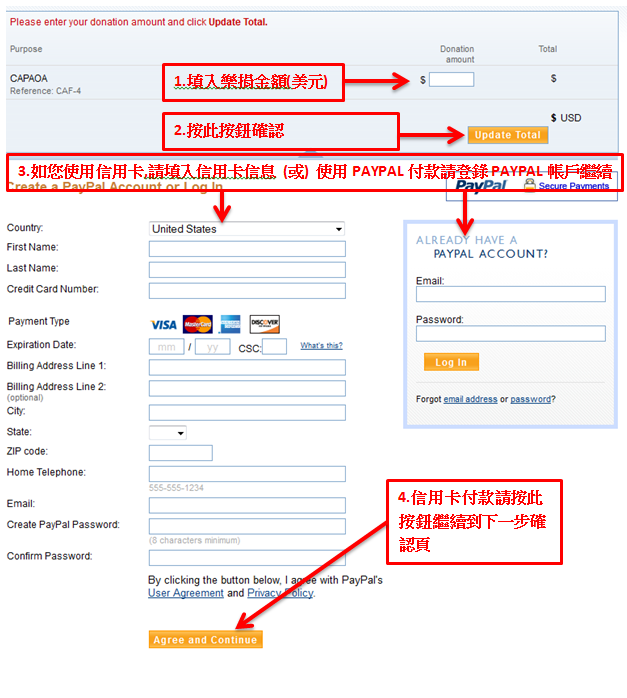 我們需要您的慷慨捐助,請使用以下PayPal Donate捐款按鈕, 您可使用信用卡或您的PayPal帳戶樂捐. 金額不分大小, 請填入的捐款金額(美元), 謝謝您的支持. 只有前1000名的名額. 捐款時請把您的中文大名放在備註欄. 當介壽號修復完成時, 我們會把有您大名的照片email 給您.